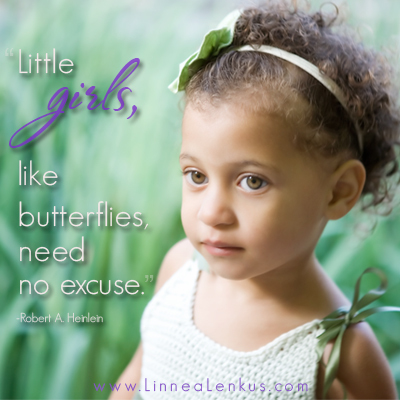 For inspirational quotes and memes about little girls and many more set to the photography of Linnea Lenkus, please click on the links to the right to motivate and inspire you! Feel free to share any quotes or memes that you enjoyed! Spread the word. Pin this. Facebook it. See a collection of photography from this top Los Angeles photographer. Do you want to see more inspirational quotes that feature children?